Not sure if we deliver to your area? 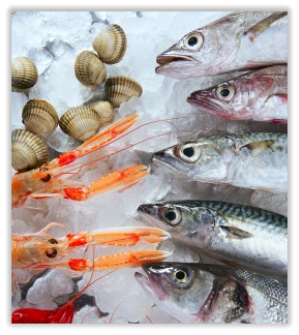 View The Fish Stall Delivery Round in a larger map – Click on fish icons for delivery days. Fresh fish delivered 3 times a week (Wednesdays \ Thurdays \ fridays) to the above areas of Dorset, Wiltshire and Hampshire. Click on fish icons for delivery days in that area.